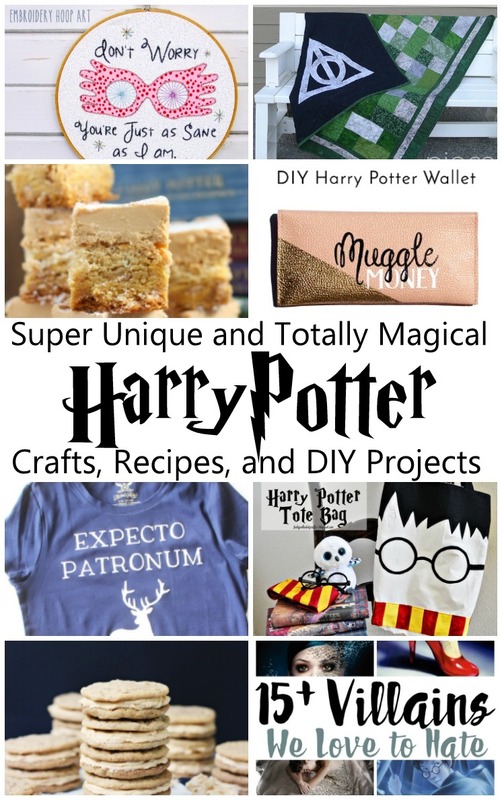 Oh you guys do I have an AMAZING collection of Harry Potter Crafts and Recipes to share with you today. 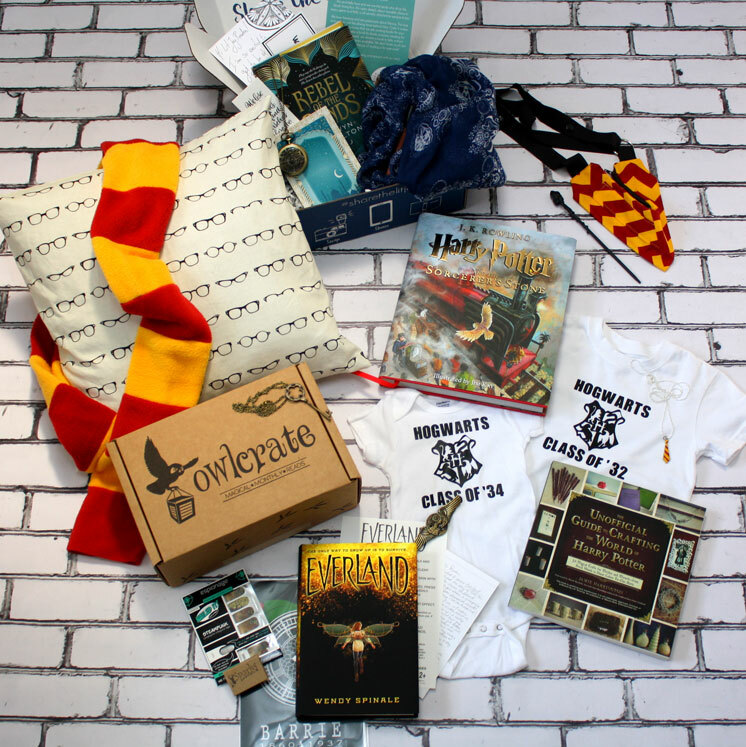 The projects from Happy Harry Potter Days 7 and 8 are top notch. A lot of these gals have been joining us every single year since the very first series and the newbies have totally brought their best projects. I hope you love them as much as I did! Just when you think Bev from Flamingo Toes can’t come up with anything cuter, she totally outdoes herself! 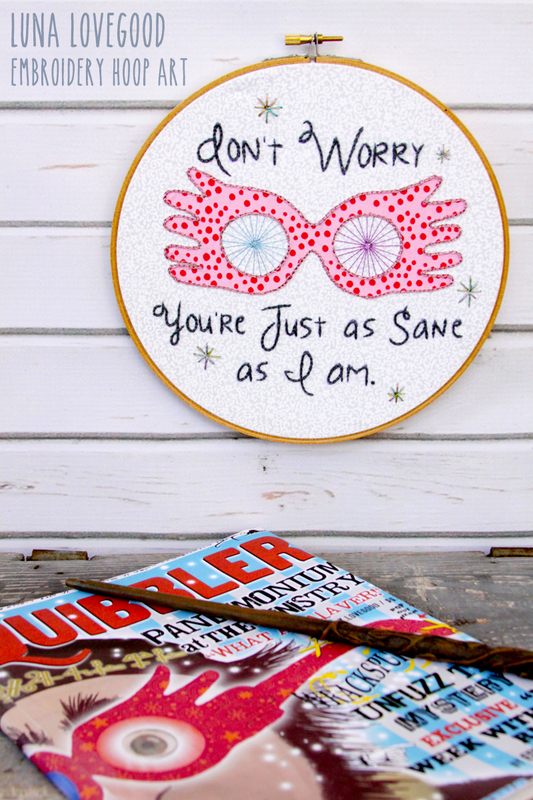 How amazing is this Luna Lovegood Embroidery Art?! Ahhh I love it sooo much I really need to finally learn how to embroider. 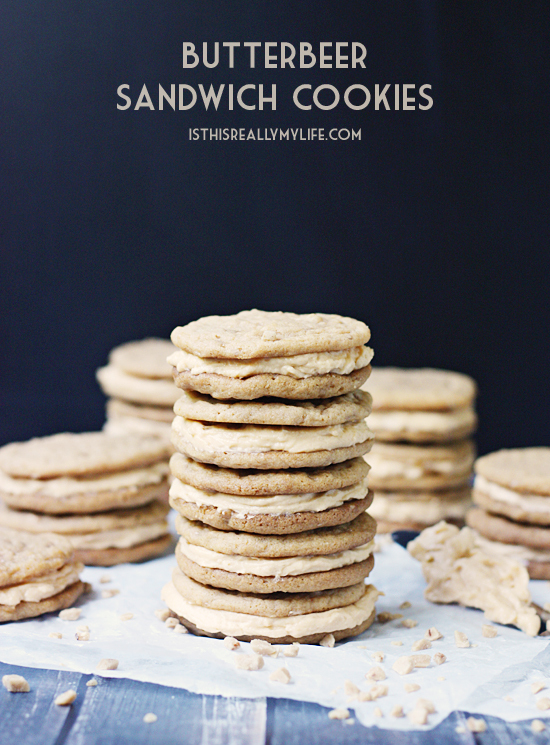 When I first saw Emily from Is This Really My Life‘s Butterbeer Sandwich cookies I literally thought about inviting myself over because really how delicious do those look! I’m excited to make up a batch for myself. 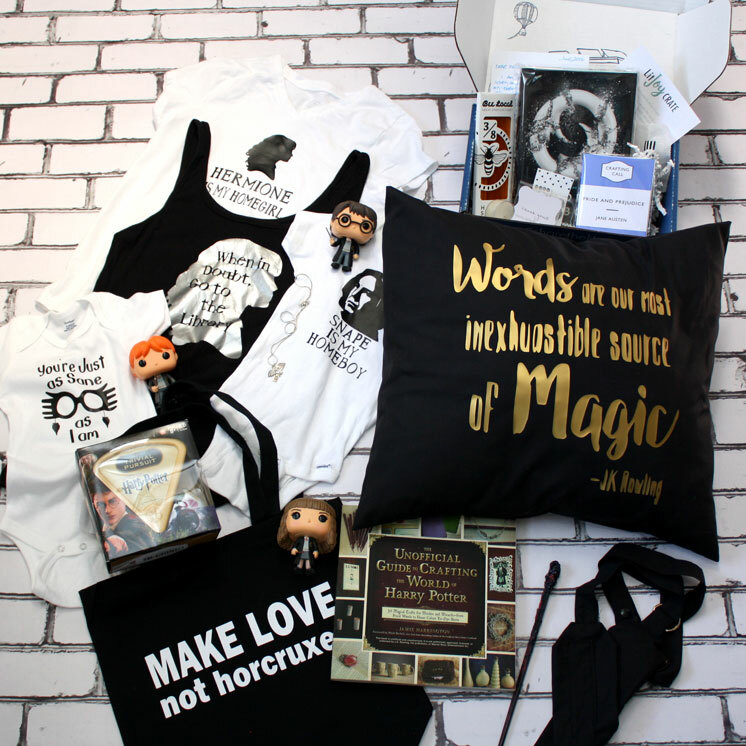 Polly from Pieces by Polly is at it again with yet another AMAZING Harry Potter Quilt. 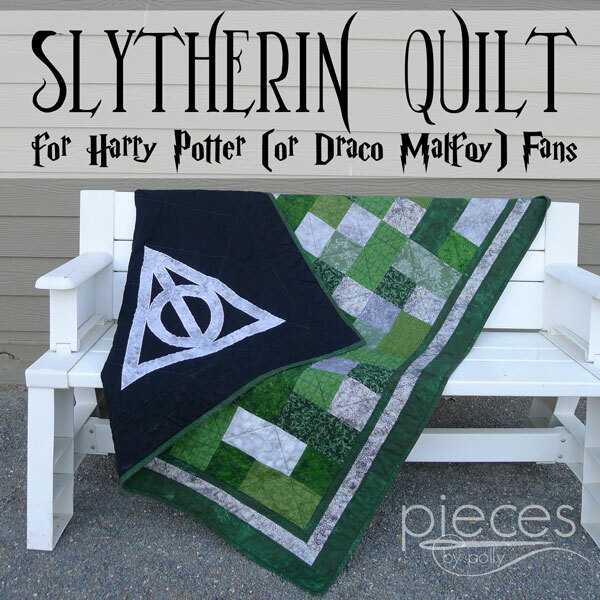 I love love love how awesome this Slytherin Quilt Pattern turned out. Make sure to click over to her post because she’s offering some amazing discounts on her quilt patterns (more than half off) and she’s got another discount code for all her other products (I have a bunch from her and love them all). 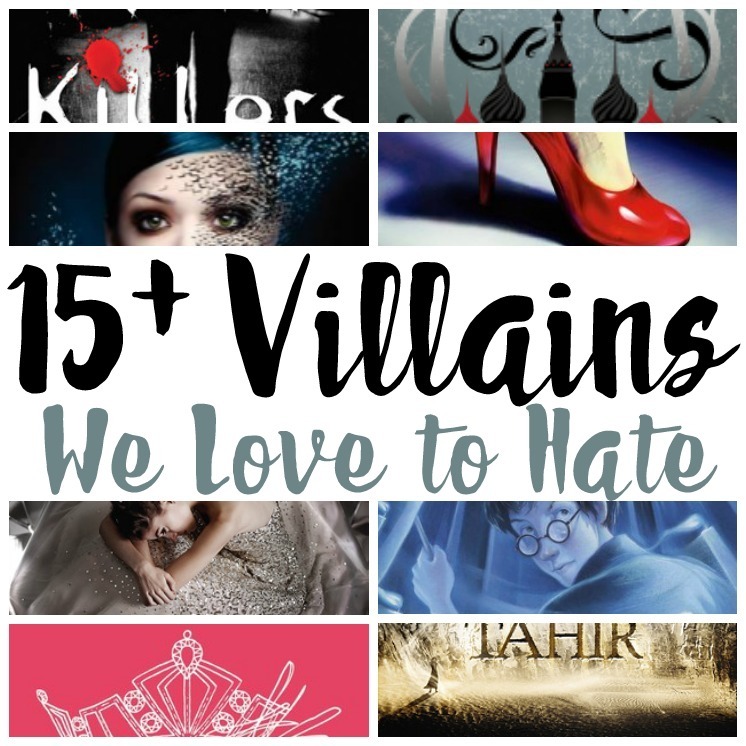 Did you catch my list of awesome YA Villains. It was totally inspired by Umbridge and Voldermort. 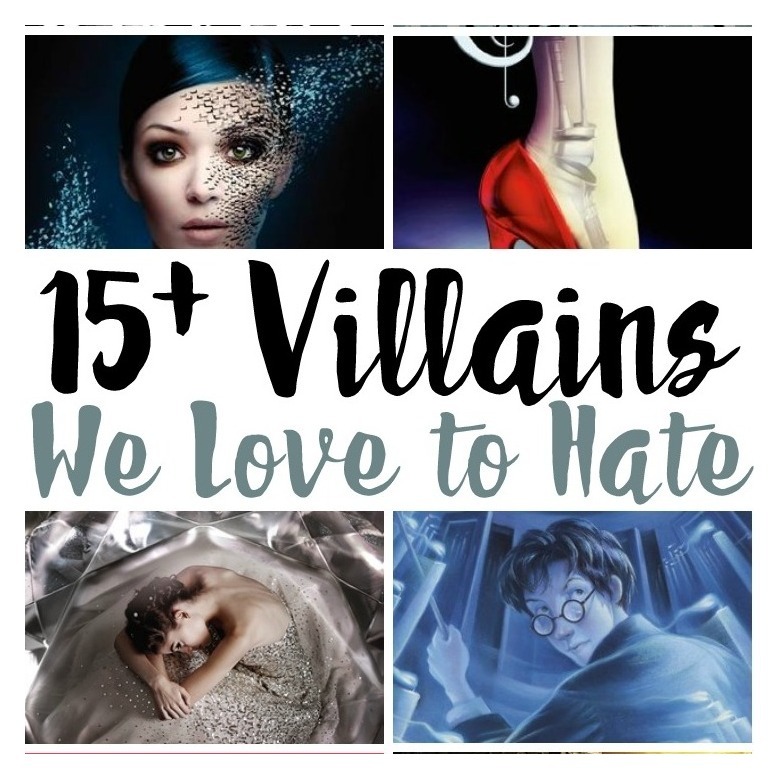 Find over 15 great books with great villains. 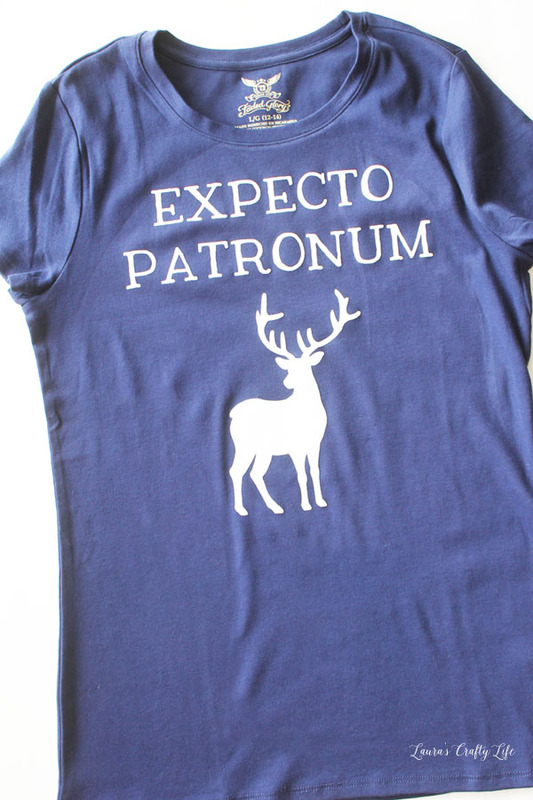 So it might surprise you that out of the MANY MANY Harry Potter shirts I have I do not own an Expecto Patronum Shirt yet. Luckily Laura from Laura’s Crafty Life has the cutest tutorial out to help me fix that! Now that’s what I call carrying your books around in style! 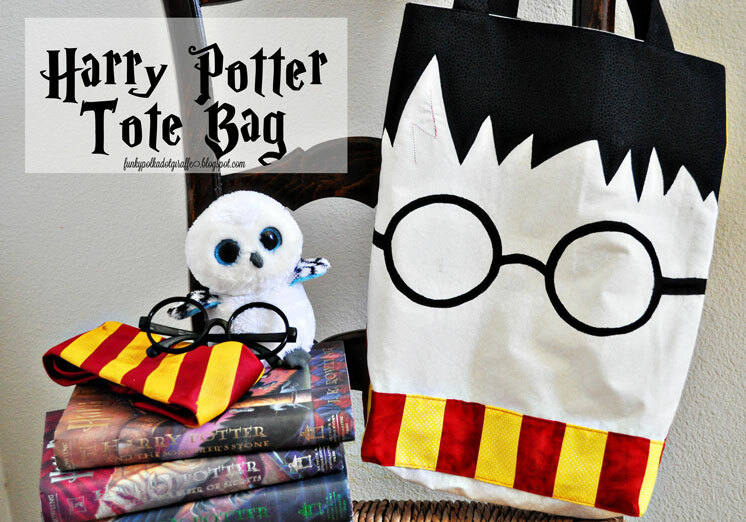 I can’t get over the cuteness of this Harry Potter Tote Bag that Kyla from Funky PolkaDot Giraffe made. 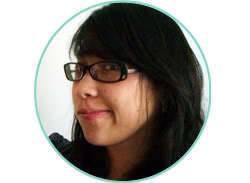 She’s got an awesome step by step tutorial so you can make your own! 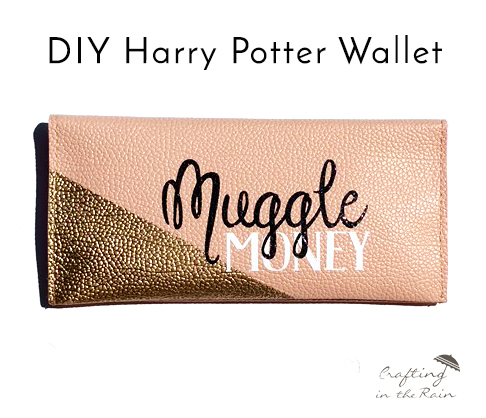 For those of you witches and wizards that sometimes head out into the Muggle world Stephanie from Crafting in the Rain has a speedy Muggle Money Wallet tutorial to help you keep your galleons straight from your dollars and pounds! And we can’t leave you without just one more Butterbeer treat. 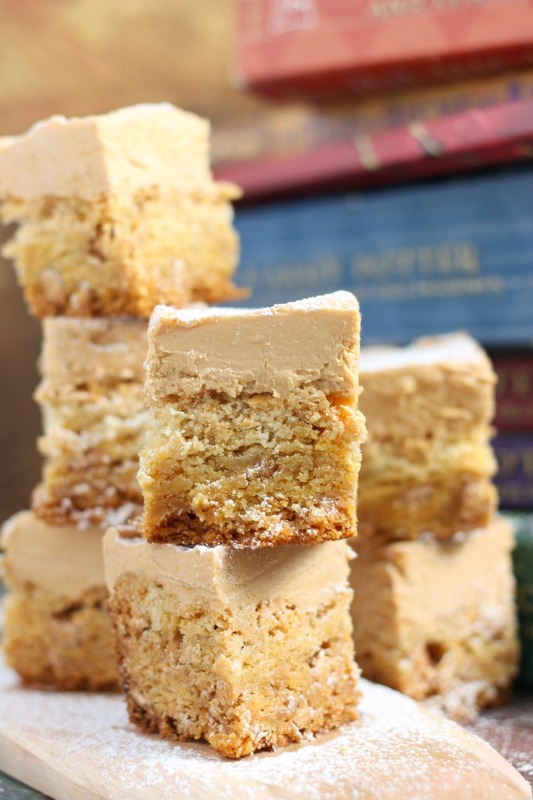 How delicious do these Butterbeer Fudge Topped Blondies from April of Mama Loves food look? So good right! I can’t wait to use her recipe to make myself a bunch YUM.